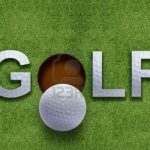 Girls Junior Varsity Golf, Girls Varsity Golf · Oct 16 Jessica Hahn State Bound! 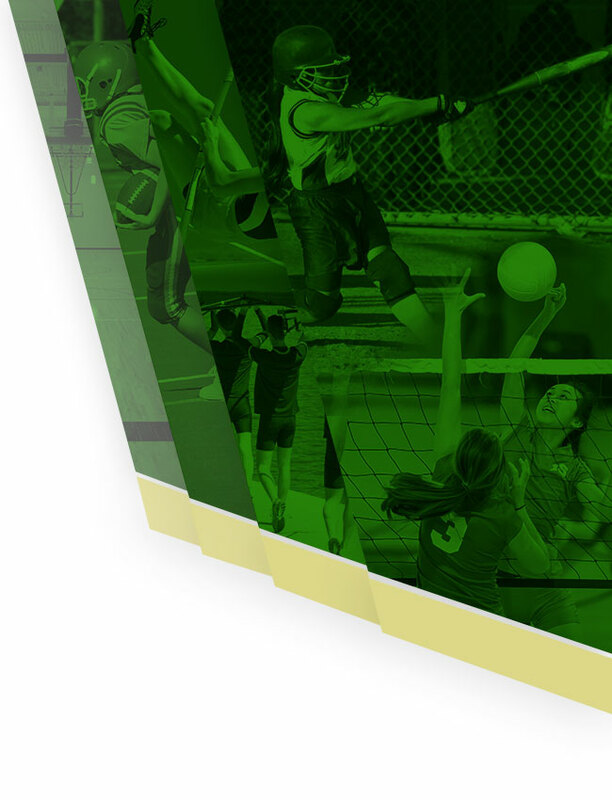 Congratulations to Jessica Hahn! 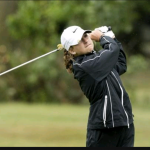 Jessica will be representing GlenOak at the State Golf meet in Columbus, Ohio on October 20th and 21st. Good Luck Jessica! 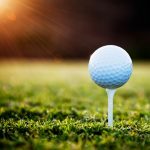 Girls Junior Varsity Golf, Girls Varsity Golf · Sep 22 Girls Golf Results!! 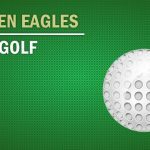 Today GlenOak’s girl’s golf team played Lake played at Sable Creek par 35 yardage 2426. It was a beautiful day for a golf match. GlenOak defeated Lake with a score of 162-197. Jessica Hahn was medalist wi a score of 34. GlenOak – 162. 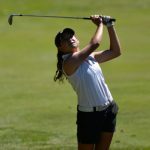 Today the GlenOak girl’s golf team played Jackson at Shady Hollow par 36 yardage 2546. 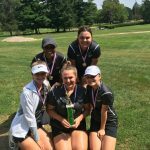 GlenOak defeated Jackson with a score of 178-186. Jessica Hahn was medalist with score of 34. 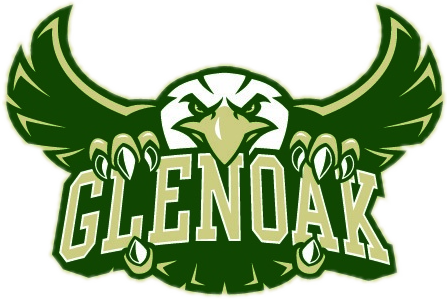 GlenOak – 178. 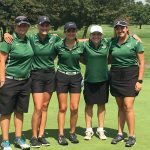 GlenOak hosted a tri match with Copley and Lake at the Sanctuary. JV girls played the front par 35 yardage 2320 and varsity played the back par 36 yardage 2466. GlenOak. 170. Lake. Federal League match of GlenOak and Jackson played at the Sanctuary par 35 and 2601 yards. 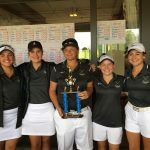 GlenOak defeated Jackson in a close match 174 to 179. GlenOak jv also won 217 to 226 GlenOak. Jackson Jessica Hahn. 35.